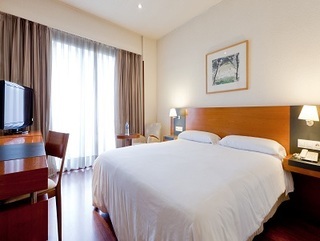 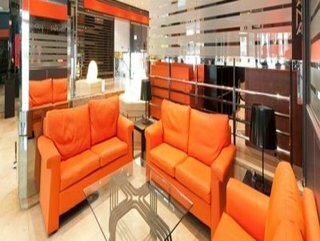 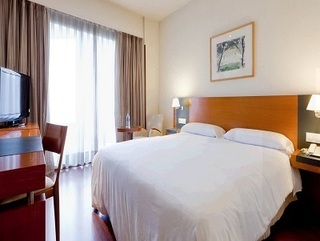 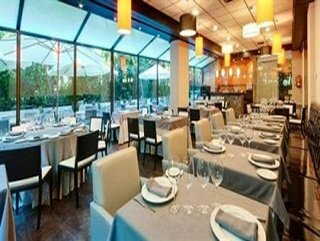 The 4 stars hotel Be Smart Madrid Diana Aeropuerto is located near the airport and near Ifema congress centre. 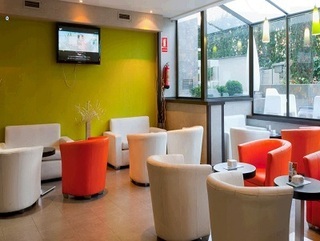 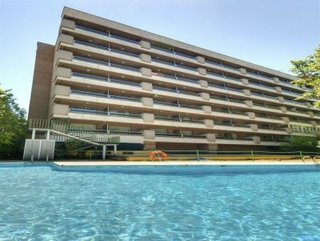 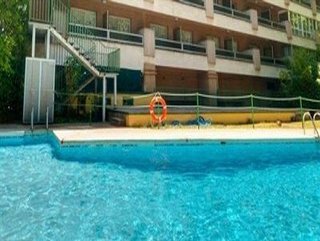 Ideal for business people due to the vicinity to Ifema, and also clients on transit, due to airport close by. 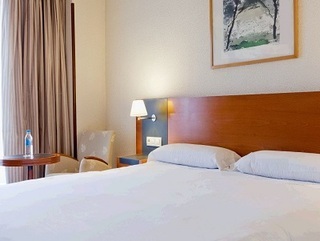 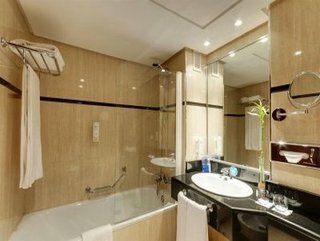 Rooms are decorated in a sober and elegant style with all comfort and modern furnite. 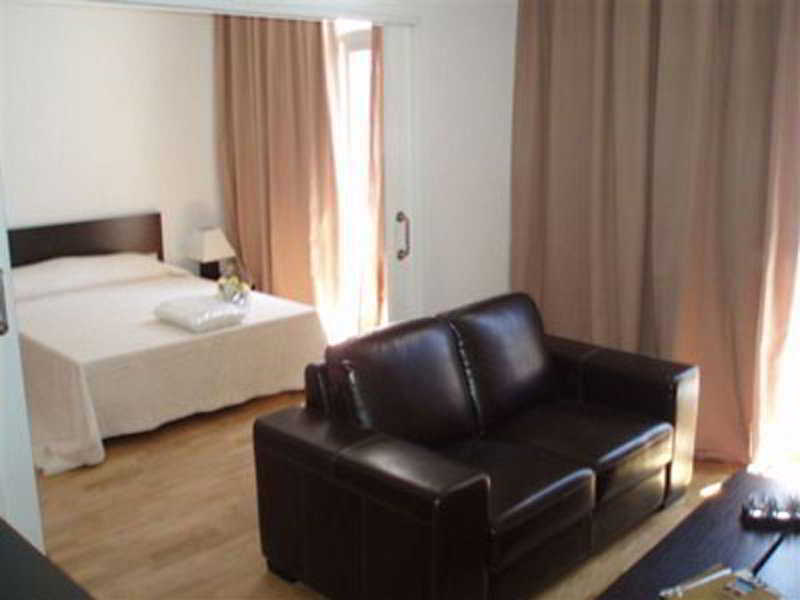 Guestroms are equipped with air-conditioning, telephone, Satellite TV, wifi and private facilities. 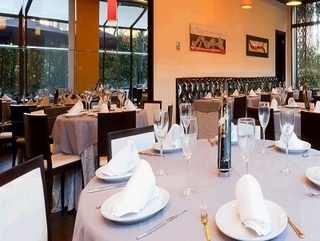 The hotel has also a restaurant where to enjoy some national and international cuisine. 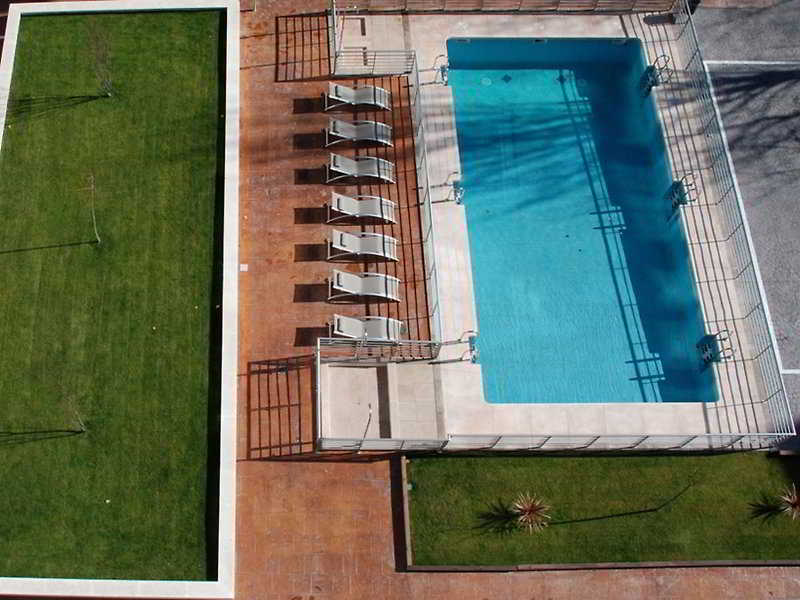 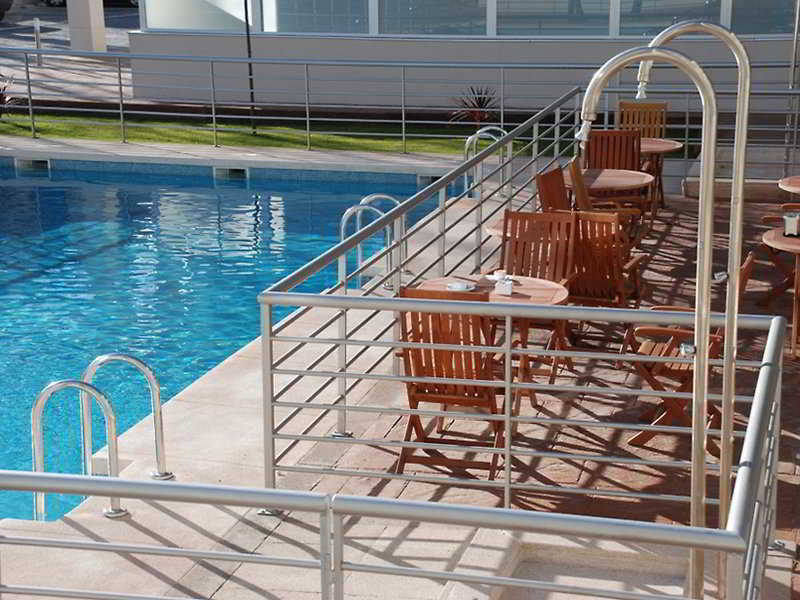 An outdoor swimming pool is available to all clients in Jul and Aug, as well as a snack bar.